PIERRE, S.D. – The central and western regional offices for the Senior Health Information and Insurance Education (SHIINE) program have moved to new locations. The new central regional office is now located at 2520 E. Franklin Street in Pierre and the western regional office is inside the Rushmore Mall at 2200 N. Maple Street, Suite 104 in Rapid City. To contact the central regional office, please call 605-494-0219 or 877-331-4834. For the western regional office, call 605-342-8635 or 877-286-9072. 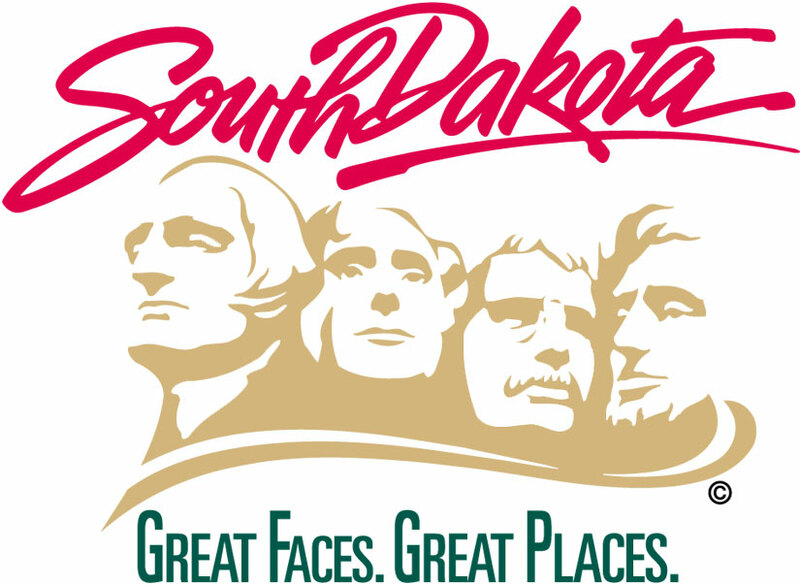 SHIINE is funded through the Administration for Community Living and administered by the South Dakota Department of Human Services Division of Long Term Services and Supports.